Cruise Lines International Association (CLIA) has released the 2017 State of the Cruise Industry Outlook, detailing a steady pace of cruise travel interest and significant investment in the industry. CLIA, the world’s largest cruise industry trade association, is also predicting the top eight cruise travel trends that will have an impact on the industry in the coming year. Cruise Lines International Association (CLIA) is the world’s largest cruise industry trade association, providing a unified voice and leading authority of the global cruise community. CLIA supports policies and practices that foster a safe, secure, healthy and sustainable cruise ship environment and is dedicated to promoting the cruise travel experience. 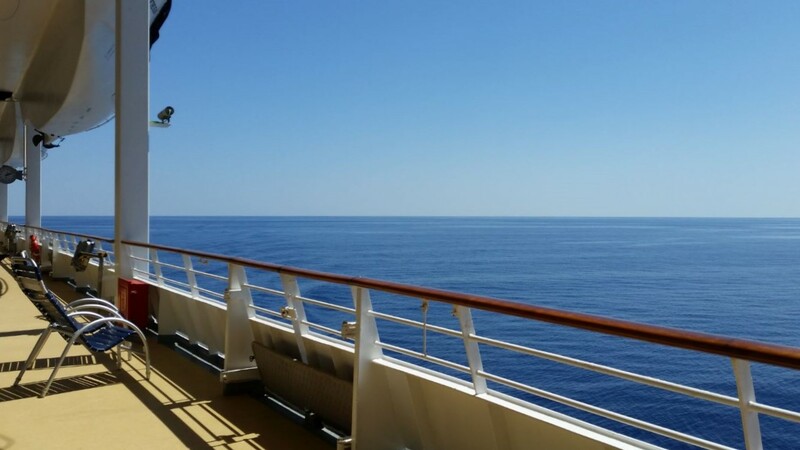 60 Member Cruise Lines, from ocean to specialty cruise ships, serving more than 24 million passengers annually. 300 Executive Partners who play a major role in the successful operation of cruising, including ports & destinations, ship development, suppliers and business services. 15,000 Global Travel Agency and 25,000 Travel Agent Members. According to CLIA’s 2017 state of the Cruise Industry Outlook the increase in cruise travel is expected to continue throughout 2017, with an estimated 25.3 million passengers expected to sail in 2017, a strong surge from 15.8 million just 10 years prior (2007). More ships will set sail in 2017 as well. CLIA reports that combined all cruise lines (the entire cruise industry, not only CLIA cruise line members) are scheduled to debut 26 new ocean, river and specialty ships in 2017 for a total investment of more than $6.8 billion in new vessels. From 2017 to 2026 the cruise industry is expected to introduce a total of 97 new cruise ships, totaling an estimated investment of $53 billion. Cruise industry expenditures generated $117 billion in total output worldwide, supporting 956,597 full-time equivalent employees who earned $38 billion in income in 2015. As part of the 2017 State of the Cruise Industry Outlook, CLIA also forecasted the top eight cruise travel trends that will have the most impact on the cruise industry. New Generation Takes to the Water – A recent study found that younger generations,including Millennials and Generation X, will embrace cruise travel more than ever before, rating it as better than land-based vacations, all-inclusive resorts, tours, vacation house rentals, or camping. Travel Agent Use Increases – According to the American Express Spending & Saving Tracker, consumer use of a travel agent increased nearly 80% from 2015 to 2016. Supporting this, CLIA is forecasting that travel agents will continue to be the matchmakers between travelers and cruise lines in 2017. Today, there are more than 25,000 CLIA-member travel agents globally compared to 12,000 in 2010. CLIA also found that cruisers report high levels of satisfaction with their travel experience when assisted by an agent. River Cruise Demand Increases – River cruises offer travelers a unique and intimate travel experience. Due to demand, CLIA cruise line Members currently deploy 184 river cruise ships with 13 new river cruise ships on order for 2017, an increase of about 7 percent. More Private Islands on Cruise Itineraries – As more cruise lines introduce private island destinations, travellers are responding and booking these itineraries. In 2017, cruise lines offer ports on a total of seven private islands. New Cruisers Will Take to the Sea – Interest in ocean cruising is projected to remain strong in 2017. When asked what kind of vacations might be of interest in the next three years 48 % of non-cruisers expressed interest in taking an ocean cruise while a striking 85 % of cruisers also expressed interest. Drivable Port Locations in Favor – The cruise industry offers a variety of small and large market port location options across the United States and internationally. Citing the advantages of a myriad of locations 69 % non-cruisers believe the greatest benefit is cost savings and 74 % of cruisers like the convenience of driving to a cruise ship. Lure of Celeb Chefs – Cruise travelers are embracing specialty dining and will continue to consider cruise dining experiences based upon celebrity chefs. 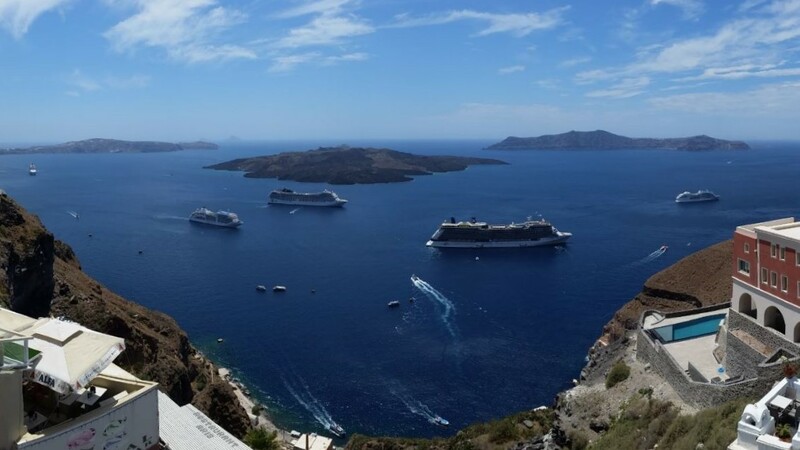 Demand for Expedition Cruises – According to the Adventure Travel Trade Association, adventure travel is growing at a record pace and CLIA is reporting that cruise expeditions are seeing the impact. In fact, itineraries for Antarctica regularly sell out.